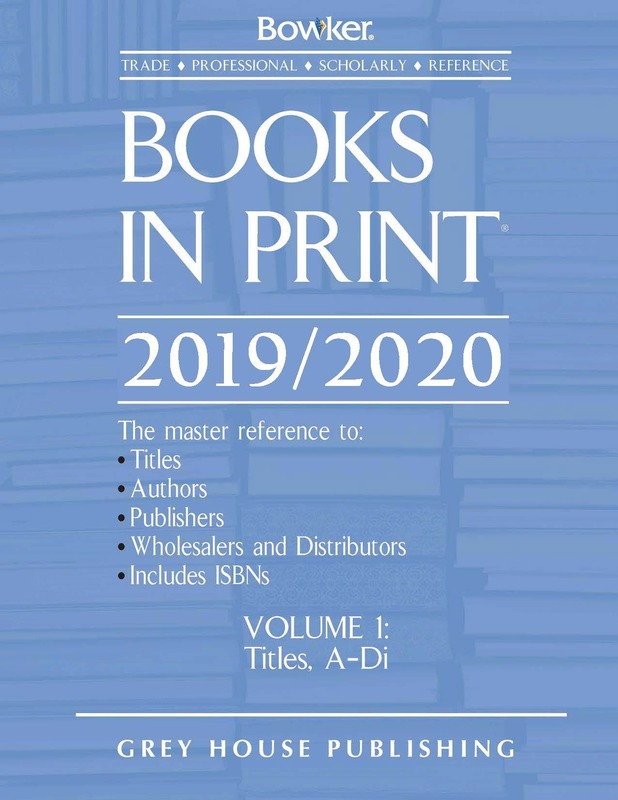 It contains approximately 325,000 titles with price or other major changes, including more than 300,000 new titles received since Books In Print® was last published. In addition, it lists more than 35,000 bindings that have gone out of print or out of stock indefinitely. Also included are title and author indexes. 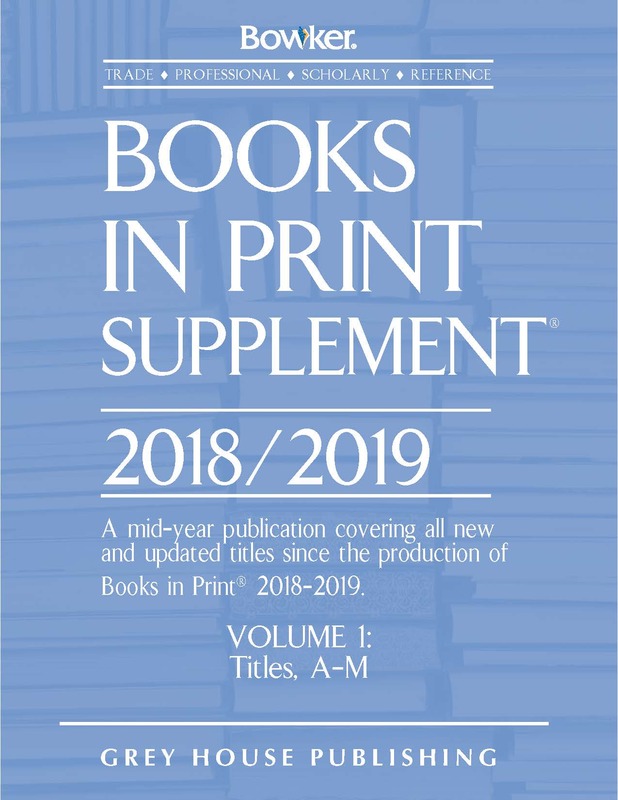 2018-2019’s Books in Print Supplement is separated into three large volumes, the first for Title Index A – P, the second for Title Index Q – Z and a Subject Index, and the third for an Author Index, Publisher Name Index, and Wholesaler & Distributor Name Index. All indexes are presented alphabetically, then numerically, ensuring effortless research for the user. 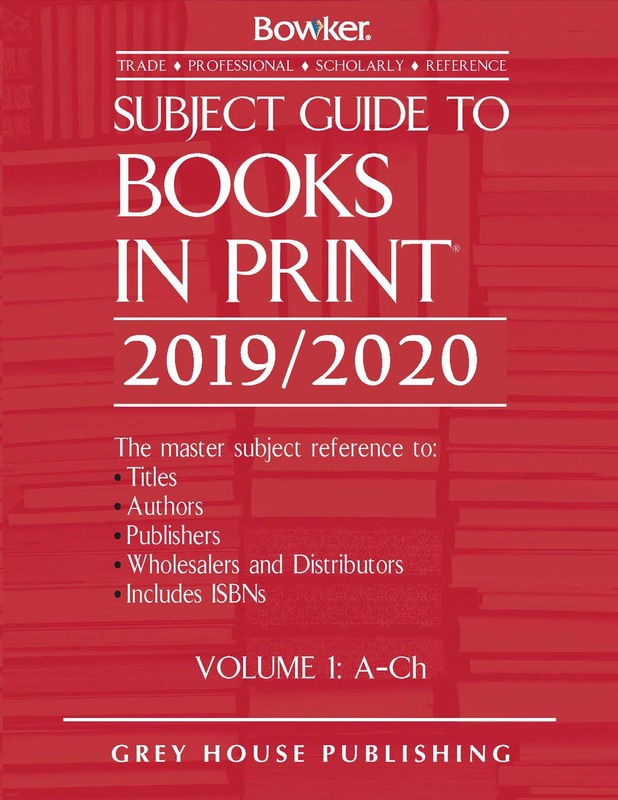 Volume I begins with a special “How to Use” guide, with information on editorial policies, how to find author and title entries, prices, arrangement of subjects, and more, followed by enlarged sample entries for the Title Index, Publisher Name Index, and Wholesaler & Distributor Name Index. Next come lists of Publisher Country Codes, Country Sequence, Language Codes, and Abbreviations, making sure users can quickly and efficiently navigate this guide. The Title Index comprises the remainder of Volume I. 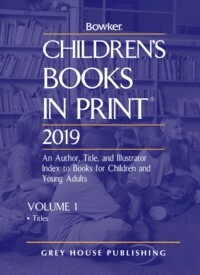 Each entry in this Index contains definitive information about each book, including: Title, Contributor, Edition, Publication Year, Number of Pages, Grade, Binding Type, ISBN, Publisher, and more. Volume II starts off with the remainder of the Title Index (Q – Z), followed by the Subject Index, which is arranged according to subject headings assigned by the Library of Congress. Volume III begins with the Author Index, where users can search for all works written by a specific contributor. The Publisher Name Index follows, and each entry provides important company details such as Publisher Name, ISBN Prefixes, Division, CIP Identifier, SAN, Distributors, and Contact Information. The volume finally closes with the Wholesaler & Distributor Name Index, providing key components such as Distributor Name, ISBN Prefix, Division, SAN, and Contact Information. For years, R.R. Bowker’s Books in Print Supplement has served as a top-shelf resource for librarians and their young patrons across the country. Used in conjunction with R.R. 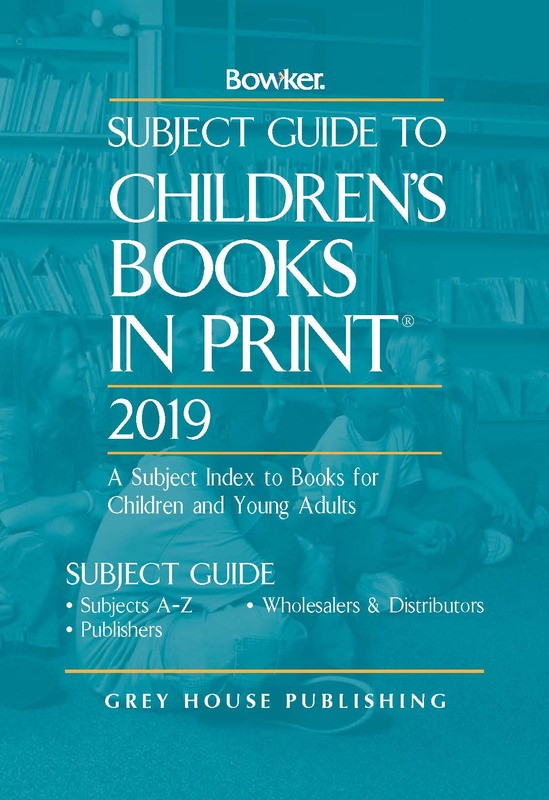 Bowker’s Books in Print, this resource is crucial in ensuring that libraries and bookstores have access to the most accurate ordering and bibliographical information throughout the year.